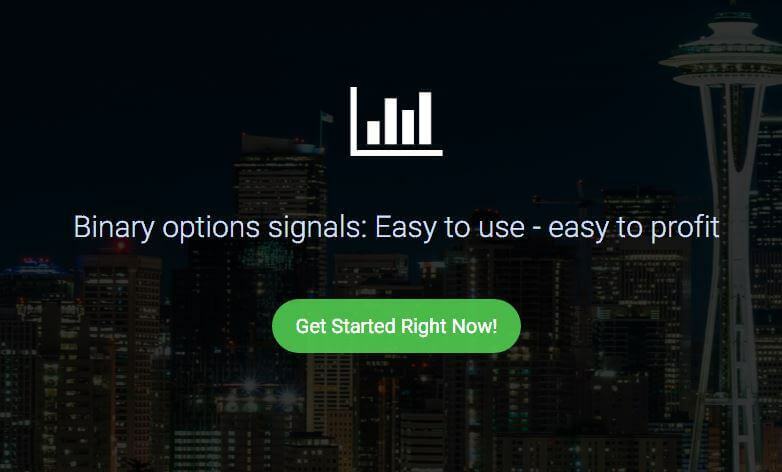 I have already written about the signals provider, called The Real Signals (Article Binary options the real signals). But it’s triggered a flood of questions in my email, so I’d like to clarify all the important things. 🙂 Is this signal provider a scam? How much do such signals cost? Let’s have a closer look! The real signals are not a scam. I have subscribed to these signals for 3 months which gave me a sufficient time to have a closer look at them and apparently, what I’ve found, was not a scam, but a credible signal provider. The owner of this site is probably a trader, himself. He generates the signals and publishes them on the website. He even writes a commentary to most of them. There could be a signal on the GBP/USD – be prepared! Any signal that appears in the system is recorded in history. According to this history, the signals are perfectly profitable in the long term. This doesn’t look really trustworthy – They could only share the good signals and delete those, from the history, that haven’t worked out or least not save them – right? That’s why, the first 3 week, I’ve only been observing whether OTM signals appear in history at all. Believe it or not: I haven’t noticed a single signal that hasn’t been saved. According to statistics, there are approximately 6 successful and two unsuccessful signals, daily. This signal provider is very honest with their subscribers. This is a message they’ve sent out after sending a losing signal. The history looks great. Sometimes we’ve noticed up to 20 successful signals in a row. However, sometimes there were 5 in a row that haven’t worked out. Therefore I do not recommend trading using martingale (Martingale binary options) but rather follow the right money management just as the administrator of the signals advises. Why would anyone share their signals? Another question that comes to most people’s minds is: Why would someone share their signals? Why doesn’t he trade them himself? Signals are not free: they costs 80 € for 30 days. But this looks like a ridiculously low amount to me. Let’s think about this. If in those 30 days (approximately 21 trading days ) we earn more than 80 €, the rest goes into our pockets. If you deposit $ 250 with an average profit of 77% and have 10 successful trades of $ 10 each, you’ve already made enough mone to pay for the subscription. But we have to count with some trades that won’t work out. However, if the signals continue an average of 71%, and we traded with $ 10 for each transaction no matter what, we’ll earn $ 80 in 2 or 3 days and the rest is for us!!! 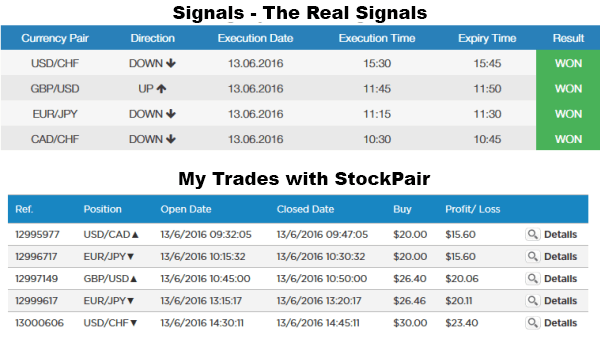 Step, do you trade using these signals? I recommend all trades to be executed with the broker IQ Option (IQ Option review). All currency pairs can be traded with a decent profit of around 75 %. Good luck!